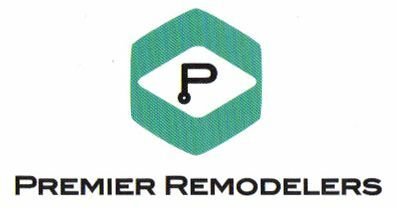 Premier Remodelers was established in 1990 by Mr. Joseph Rodriguez. Joseph graduated from the University of Maryland in 1989 with a Bachelor's Degree in Economics. While attending college, he was a proud member of the Sigma Chi Fraternity. An avid golfer and sportsman, Joseph is married to Maureen Clark-Rodriguez. Together, they have 3 cocker spaniel dogs and enjoy traveling, being on their boat, and spending time with good friends. Joseph has well over 20+ years of experience in the construction and exterior remodeling business, and takes pride in the quality and level of service he has personally delivered to over a thousand of his customers. Through his company, Premier Remodelers, Joseph continues to focus on delivering quality service at a great price. In fact, his motto is: "BIG Company Value at a SMALL Company Price!" you'll get a FREE Dinner for 2* with your estimate!